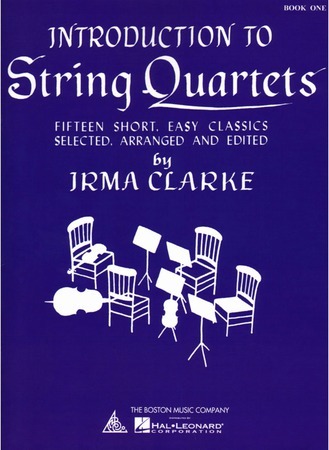 For the first forays into string quartet music. Fifteen short easy classics from Beethoven, Rameau, Handel, Schubert, Gluck, Mozart, and more! Score and 3rd violin parts included.